When the family is in order, all the social relationships of mankind shall be in order. I’ve watched shows like Dr. Phil where a seven-year-old is hitting and cursing at his parents and find myself wondering…how did it get that bad? It couldn’t have started out that way? Do we hope for parenting advice that at best is based on flimsy research? Like a pull in a scarf, any problem left unresolved can unravel. As parents we face little problems on a daily basis. We have to pay attention and resolve the little problems before they get worse and overwhelm us. That is where Parental Wisdom® comes in. In the past, parents lived in a sort of village, seeking advice from family and friends. Today’s families live further apart and deal with more complex societal issues. Parents turn to experts, but the idea of a one-size-fit all solution to parenting problems just doesn’t work if we really believe we are unique. Has that person had experience with that particular situation? After all, our moms didn’t raise us in the same media and marketing intense world. If someone offers you advice and you don’t agree, now what? Do you have to ‘report’ back to them? And most importantly, as your child’s advocate, what if your child does something you simply don’t want to share? Then where do you turn? 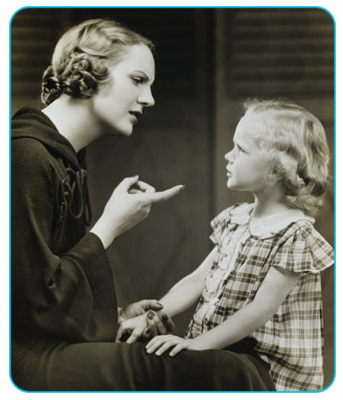 To understand Parental Wisdom imagine a place where you could ask all your parenting questions, and where you, the real expert in knowing your child best, are given multiple opinions from trusted, credible sources so you can choose which advice works best for your unique child and situation. Imagine that you can be anonymous and this unique service is free. Parental Wisdom is so unique, it’s patented. Questions start before the first baby arrives and continue well past grandchildren. My 18- year old son who is a high school graduate shows no responsibility…. My 13- year old daughter has a boyfriend that I don’t like. I want to forbid her to see him but I’m afraid she will date him at school behind my back…. At what age would you allow a child to have a Facebook? Where do you turn to find answers? Here is a short video on Parental Wisdom. Please forward to your friends.